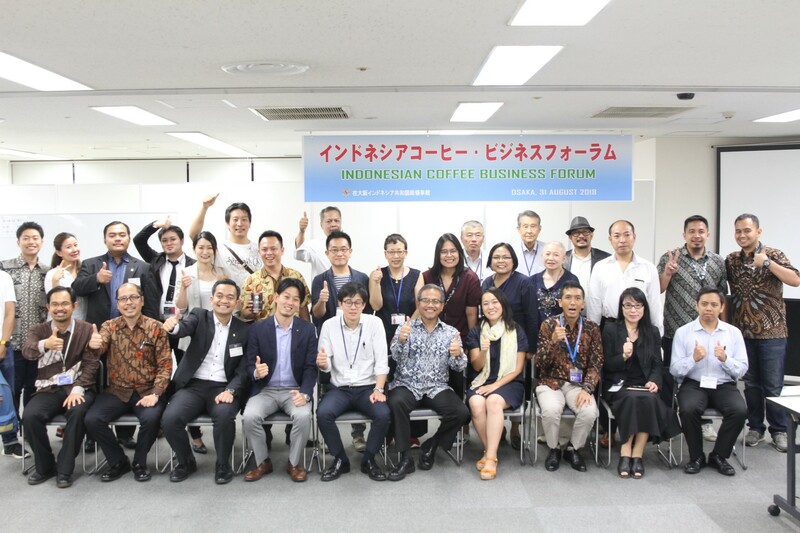 The Indonesian Coffee Business Forum was held in Osaka on 31 August 2018. 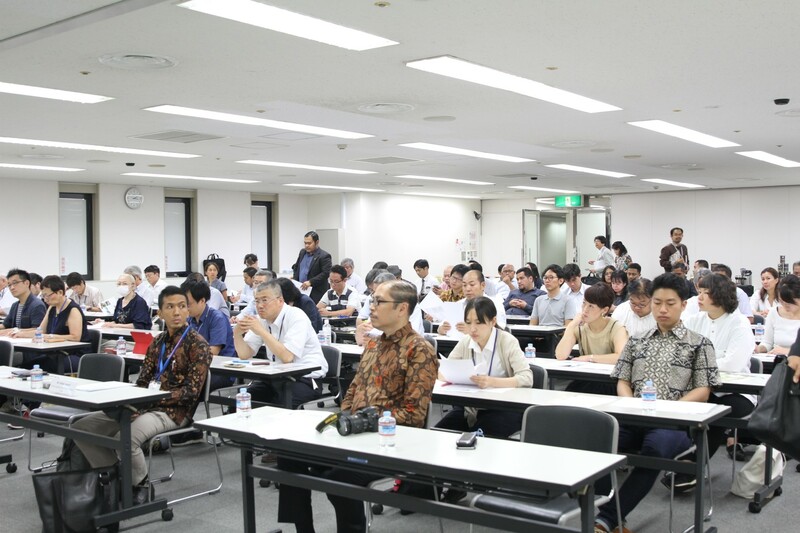 The Business Forum was organized by the Indonesian Consulate General and supported by the Indonesian Trade Promotion Center Osaka, Osaka Cafe Association, Nippon Coffee Trading Co., Osaka Coffee Roaster Association, Osaka International Business Promotion Center, Osaka Prefecture, Jetro Osaka and Osaka Chambers of Commerce and Industry. 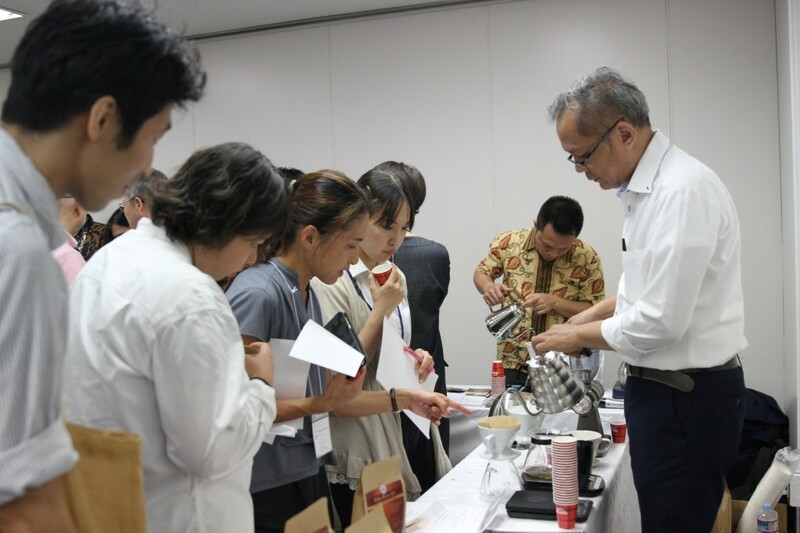 It was attended by 70 participants from the Japanese and Indonesian Coffee Industries. The purpose of this event is to enhance and create new business opportunities between Indonesia and Japan key players in the coffee industry. As coffee is one of the most traded commodities in the world and the second most consume beverage after water. Coffee industries also has a great impact on the economy. The industry provides jobs and generating revenue from taxes and sales. According to the International Coffee Organization, the total production of coffee in the world in 2017 is 158.560.000 bags or 9.513.000 tonnes. 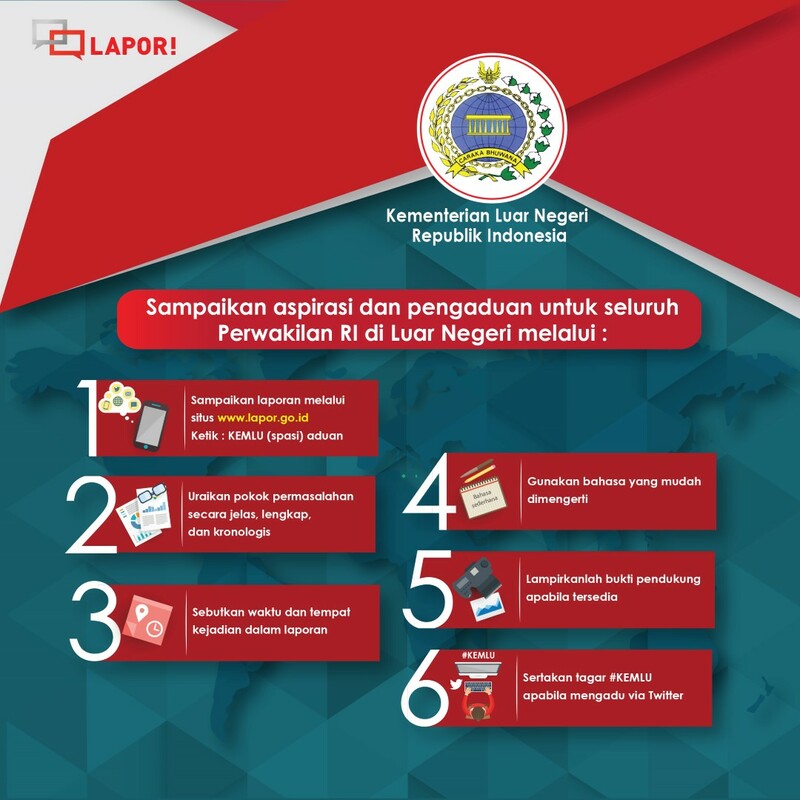 From that number Indonesia produced 659.120 tonnes or 6,7% from the total of world production. Indonesia s coffee export to Japan in 2017 reached USD 93,3 million a 4.6 % increase from the previous year. Japan is one of the important market for Indonesia. 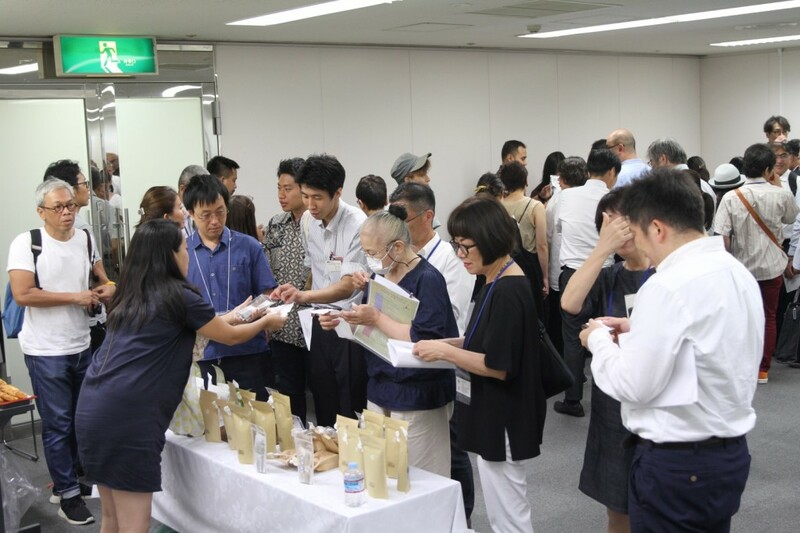 Indonesia is the sixth largest coffee exporter to Japan with 6.5 % market share after Brazil (26,9%), Colombia (19,4%), Vietnam (14,0%), Guatemala (9%) and Ethiopia (6,7%) and we hope to increase our coffee export to Japan. Indonesian Coffee varieties that are already well known are Gayo Coffee, Mandailing Coffee, Lampung Coffee, Java Coffee, Kintamani Coffee, Toraja Coffee, Bajawa Coffee, Wamena Coffee dan also Luwak Coffee which has rich tastes and aroma. These varieties are only parts of the whole coffee in Indonesia. Other regions like Garut, Solok, Banyuwangi and Yogyakarta has their own unique varieties that might not be known yet in Japan. 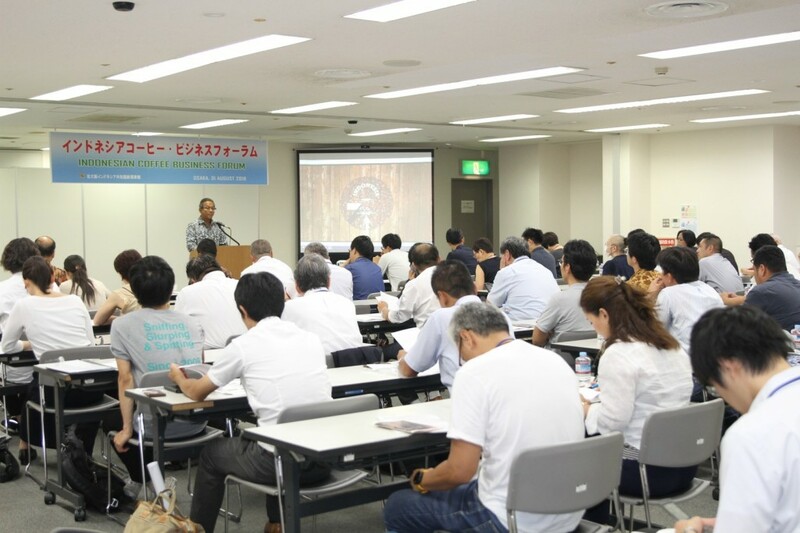 With this forum the Consulate General of the Republic of Indonesia hopes that Japanese market could have broader knowledge on coffee product of Indonesia. The Consulate General invites 4 companies from Indonesia: Work Coffee, Aloya Coffee, Malabar Coffee and Balistar Coffee to introduced their products to the Japanese market.